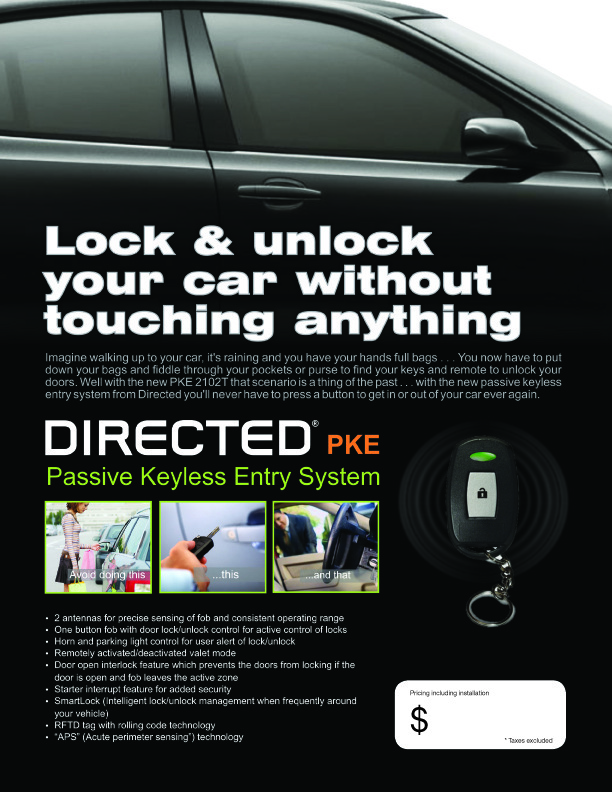 ​Are you worried of leaving your vehicle unattended? CK Auto Image can arm your ride with a sophisticated yet simple to operate Viper security system with GPS tracking. 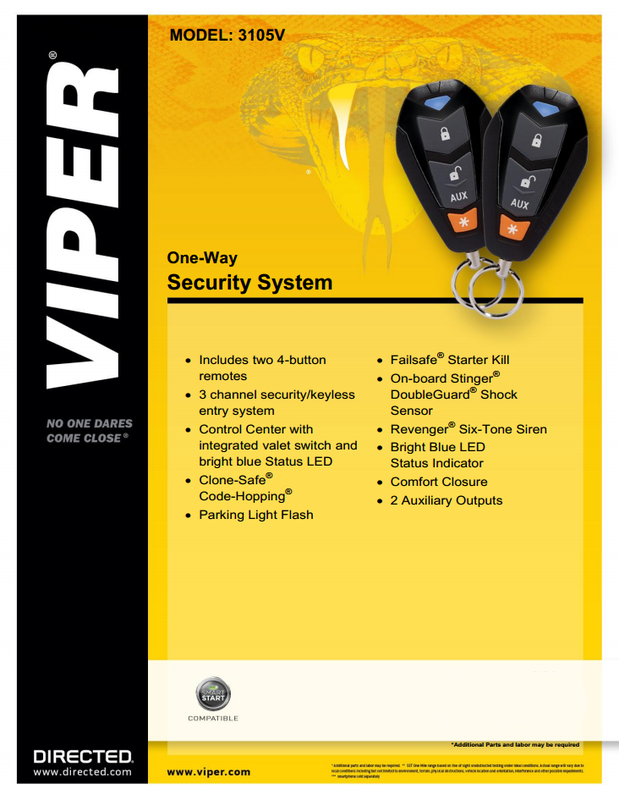 From basic key-less entry systems to full remote start with 2-way security, we've got you covered. 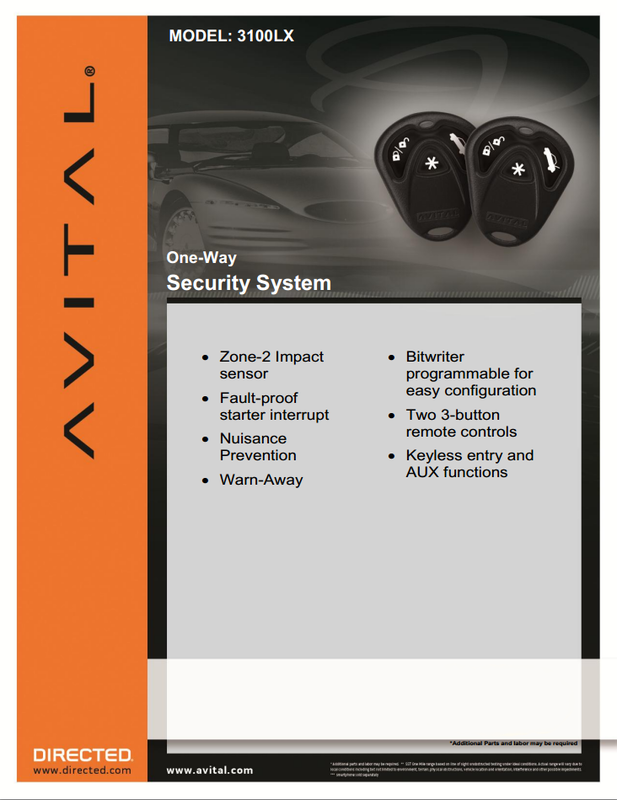 We're backed by Directed Electronics, the biggest name in the auto security industry. Breathe easier knowing you won't be left high and dry when you return to your car. 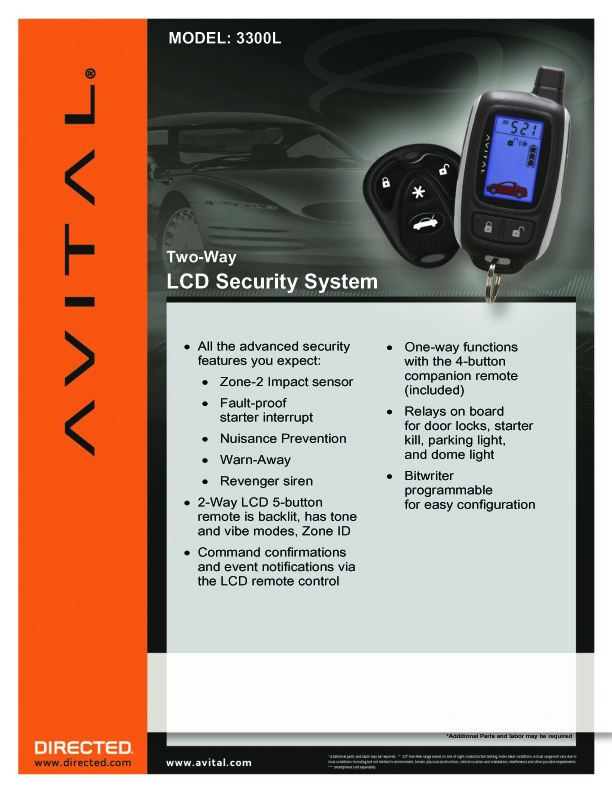 Come in today to consult with our experts and let us install peace of mind for you!